Jesus loves the little children; all the children of the world...sing and celebrate with this great set of simple Bible songs and choruses. 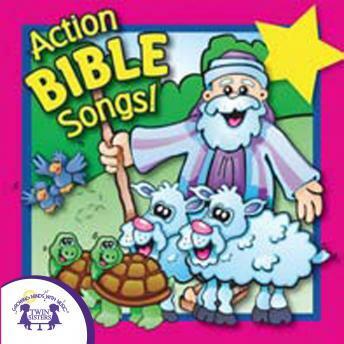 These songs are great for Sunday school or just for children to listen to at home! 3. Who Built The Ark?